Avid players of Bitcoin slots will absolutely have a blast in betting on the slots games featured in Bit777. 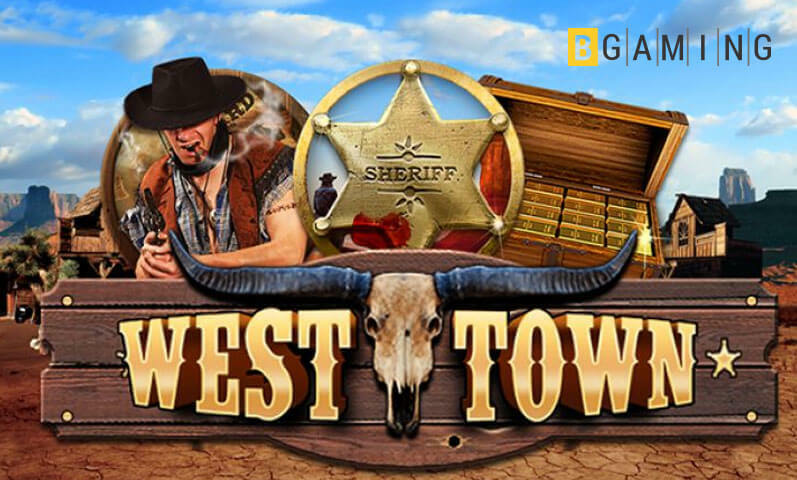 Not only are these slots fun and exciting to play, they also remind casino enthusiasts of the traditional slot machines that were once a huge hit in brick-and-mortar casinos. 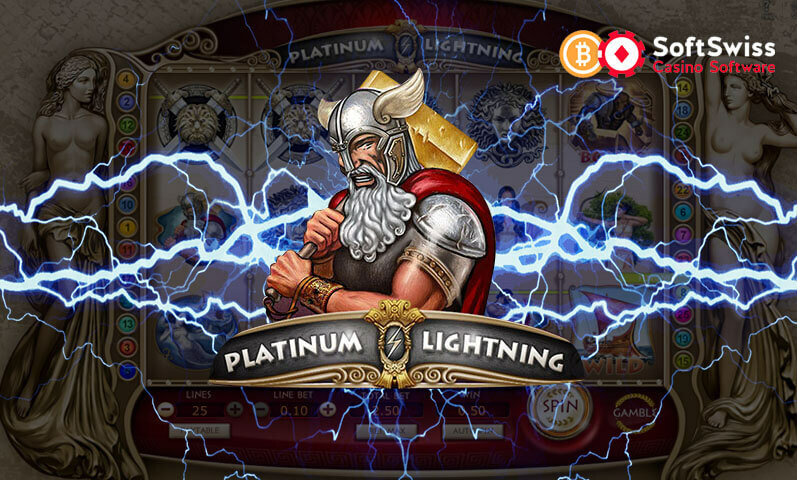 That is why those bettors who prefer to experience wagering bitcoins on the three-reel slots games online should simply head over to this casino for guaranteed enjoyment and rewards. Given that the slots in this Bitcoin-powered gambling site only have three reels, they will surely provide real excitement in every round. Face the challenge of catching winning combinations when you spin the reels and hope that Lady Luck will help you collect more payouts during your betting sessions. 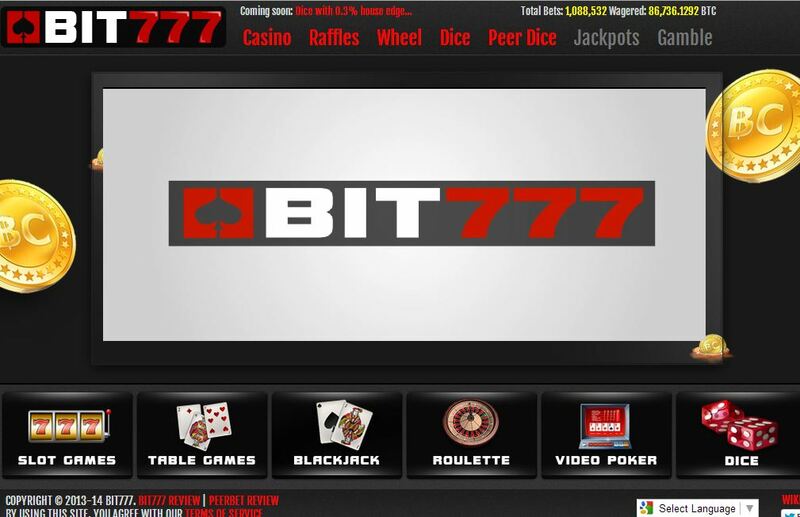 Bit777 currently has four Bitcoin slots in its gaming inventory, namely Blazin 7s, Royal Bars, The Pawn Machine, and Hot Fruits. All these slots games feature a similar layout for their betting interface, but the graphics and design differ. Nonetheless, expect to find the reels housed in a vintage slot machine, with the pay table posted on the top part and the control buttons placed at the bottom. In the middle of the betting interface are the reels that smoothly spin every time bettors click on the Spin button. 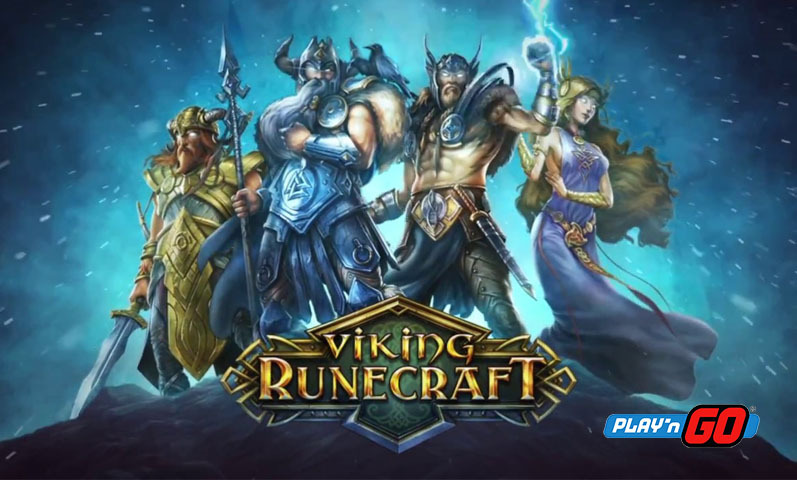 What is absolutely commendable about these games is the fact that their interface is user-friendly, allowing even first-time players to conveniently operate each game. That is why those who prefer wagering on simple slots will certainly take pleasure from playing the Bitcoin slots here in Bit777. 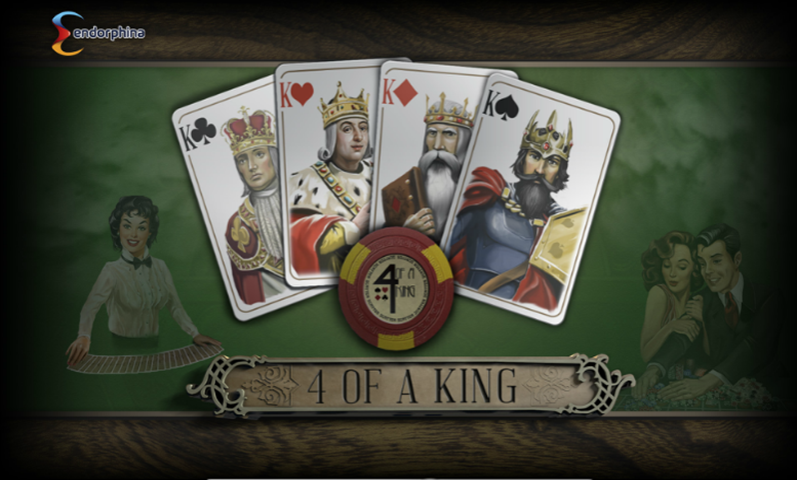 Although the betting experience is made easier and attractive by the excellent design and interface, some players may be put off by the fact that there is only one pay line available. 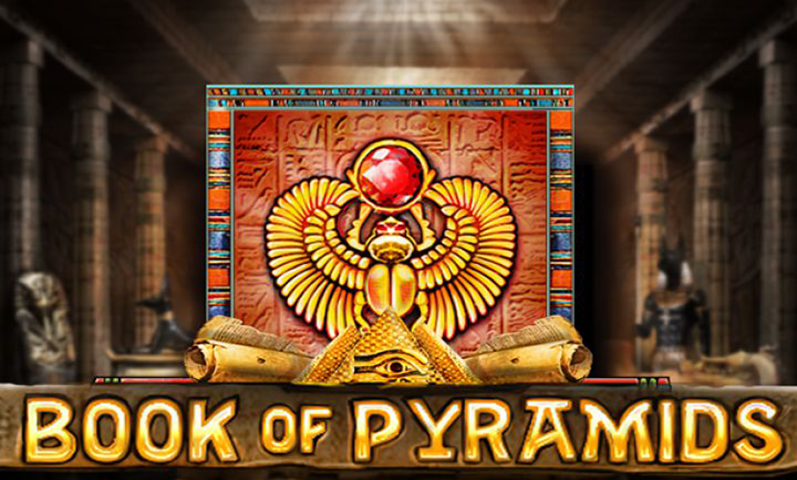 Unlike most slots games on Bitcoin casinos, those available in this gambling site do not provide options to adjust the number of lines. 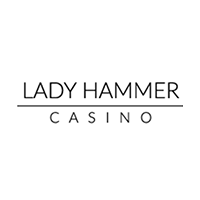 However, bettors can specify their bet amount and choose whether they wish to play Bitcoin slots for higher payouts. 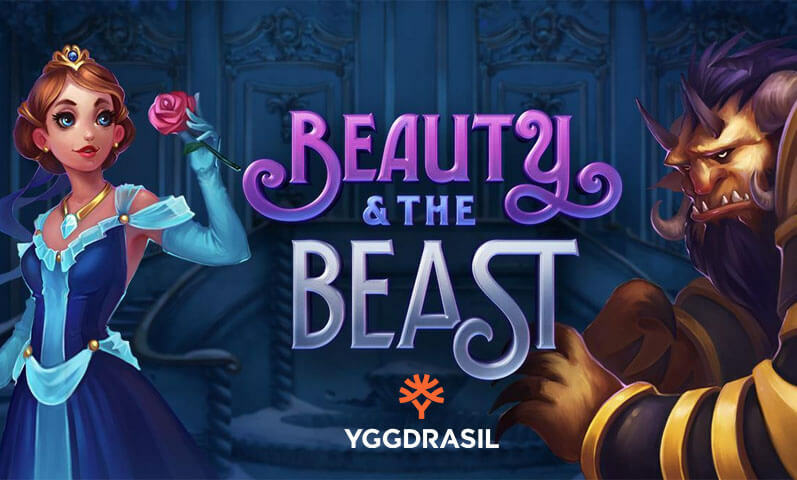 With the ability to increase the bet amount and, therefore, increase the payouts, slots enthusiasts will have a chance to score the jackpot when they play each round with a maximum bet. Simply wager the highest amount and, if lucky enough, form the highest winning pattern to secure the pot. Moreover, each of these games enables bettors to choose if they want to play with Low Limits, Standard Limits, or High Rollers. The first option features a minimum bet of 0.10 coins and a maximum of 0.30 coins while the second one has 0.5 and 1.5 coins as its parameters. The last option posts the highest bets with at least 5 coins and at most 15 coins. What is amazing about this feature is that slots players can adjust their betting sessions according to their bankroll. 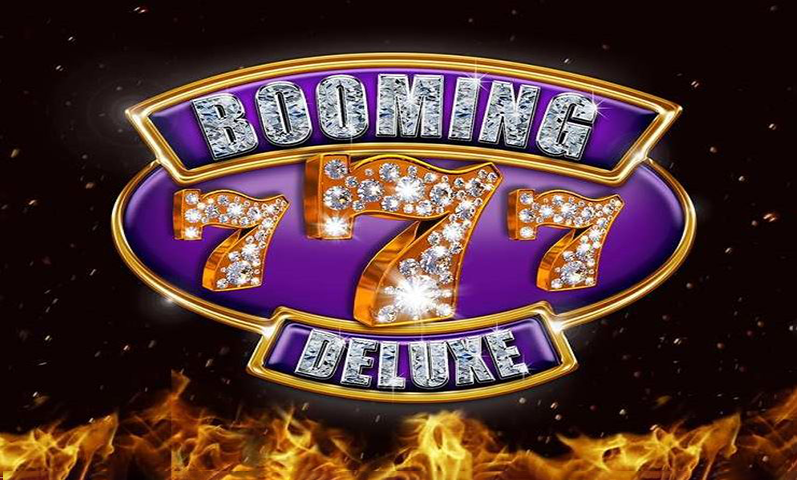 Through all these features and qualities, it is clear that Bit777 is able to provide slots aficionados an exceptional time betting on their favorite casino game.